The only web-based solution designed to simplify managing your trucking business on the road. From dispatches to expense reports to filing quarterly IFTA reports—you’ll wonder how you ever did business without it. Leave your paper-covered desk behind. 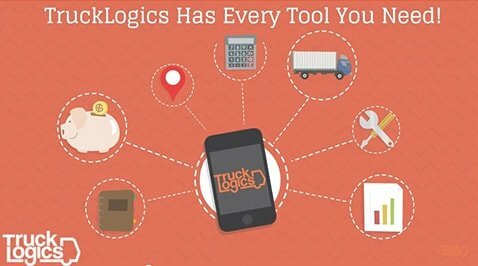 Now you can take your trucking management anywhere you go with the new TruckLogics app. Get FREE access when you become a TruckLogics member. Find better routes without limits! TruckLogics now comes with unlimited ProMiles routing in our Preferred & Premium packages. No more buying add-on credits—it’s all included, and it’s unlimited. Wouldn’t it be great to get paid faster? 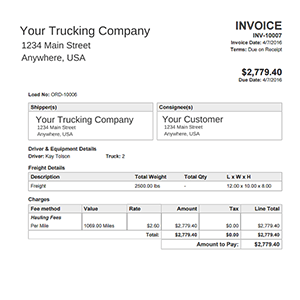 TruckLogics gives you the freedom to create your own custom invoices with your logo, and we’ll even help you keep track of all your money. 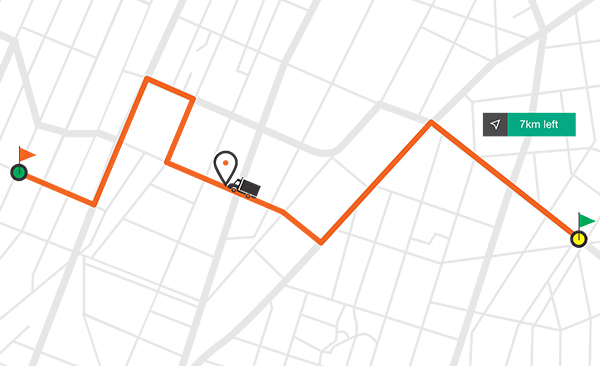 Dispatch loads with just a few clicks and track them in real-time effortlessly. Grant permission and set levels of access for your employees to improve your productivity and streamline managing your business. 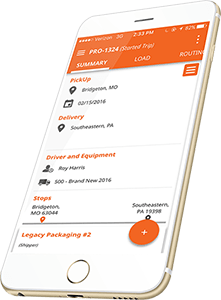 LTL Feature lets you dispatch multiple loads to one truck simultaneously and automatically generate separate invoices for each client. Generate an invoice in seconds and send it to clients with our customizable email template. Easily track its payment status in your Chart of Accounts. Manage your entire business in one place for less than $10 a month! 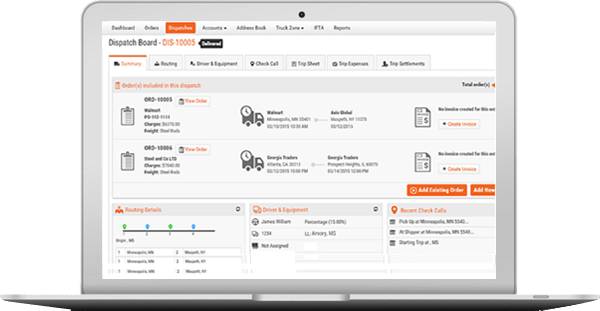 TruckLogics is the most convenient, affordable way to manage dispatches, track income & expenses, schedule maintenance, send invoices, and much more. Streamline your recordkeeping like never before. Track your income in the Chart of Accounts, run monthly and yearly Profit & Loss reports, and keep accurate, organized compliance records for your maintenance and trip details. Access even more exclusive features, like Truck Zone, which keeps all your fleet details organized & accessbile. You can also set automatic reminders for upcoming vehicle maintenance with our Maintenance Tracker.